Shaped like a white little sheep with a purple face, the Baa Bar is scented with bergamot, clove, jasmine, rose, violet, and ylang ylang. The fragrance is rather subtle but it's very warm and spicy. The sheep is generously sized as well, you can get at least two baths out of one little guy. 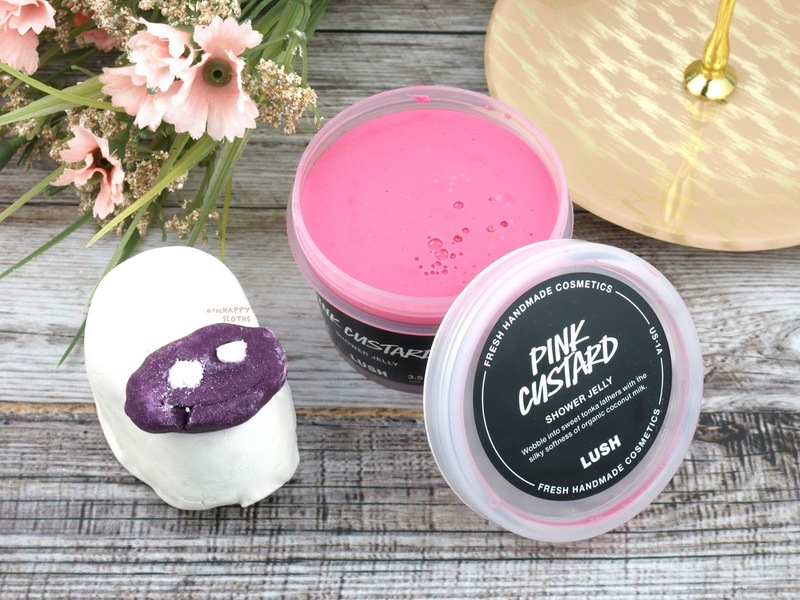 A gorgeous bright pink jar of jelly that wobbles and lathers in the shower, Pink Custard has the most irresistible scent thanks to the vanilla, neroli, lavender, and tonka absolute. 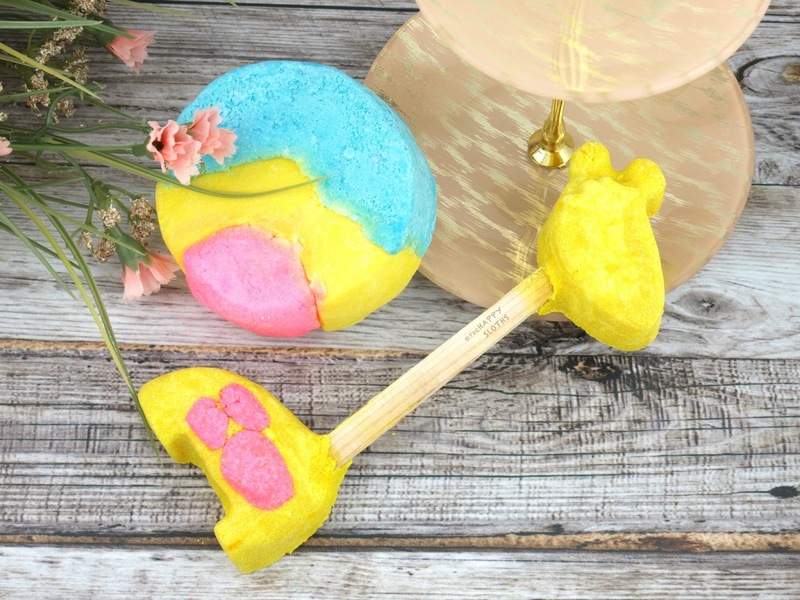 Shaped like a cute little giraffe, Elsie is a multi-use bubble bar scented with lime, grapefruit, and lemon for a refreshing citrus kick. The design kind of reminds me of a baby rattle, which is pretty appropriate for Mother's Day. 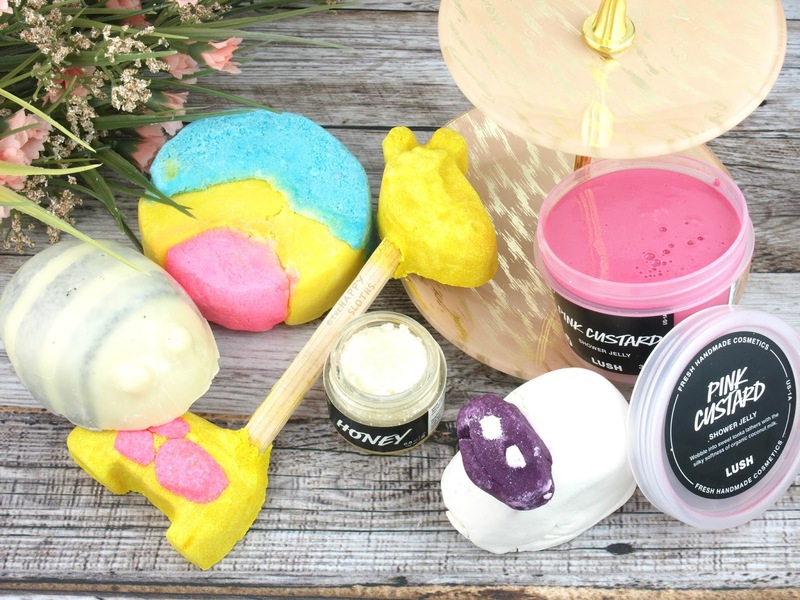 A chunky circular bar with three distinct bright shades, the Your Mother Should Know Bubble Bar is gigantic! With 180g of product, you can get at least four bubbly baths out of one bar. This one is scented with neroli, grapefruit, and rosewood. An in-shower (or bath) body butter scrub, Scrubee is made with fair trade organic cocoa butter, fair trade shea butter, and coconut oil. 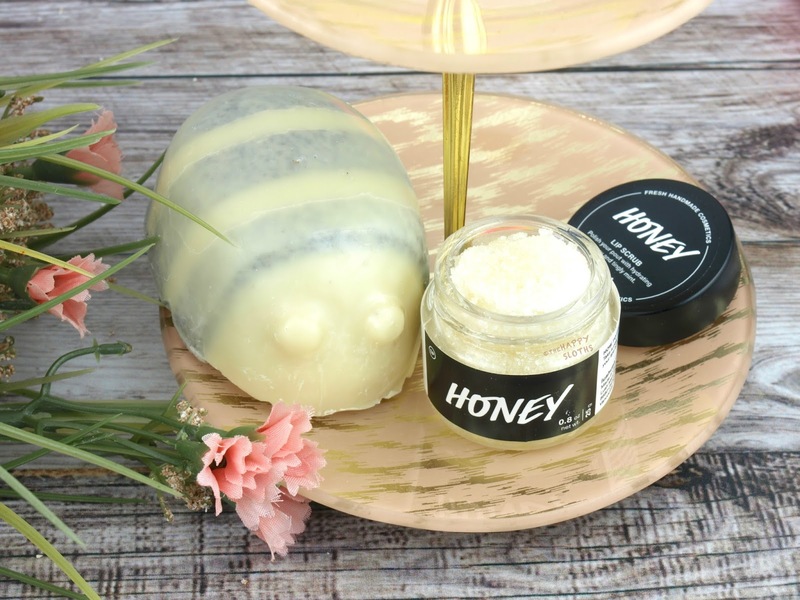 Dispersed within the chubby little bee are crushed almonds and coconut shell for a potent but non-abrasive exfoliation. I personally found the butter versus scrubbing particle ratio a bit off, as I left the shower feeling quite greasy and icky. Therefore, I would recommend lightly rinsing the butter off using your everyday shower gel before stepping out of the shower. Lastly, the Scrubee has a sweet citrus scent thanks to the oils of bergamot and Brazilian orange. Yes! I love me some new lip scrub flavors and this one is definitely a gem! With a sweet honey scent, the scrub is packed with sugar particles that provide a great exfoliation for the lips. Also formulated with jojoba, the scrub leaves the lips irresistibly soft and nourished.